West TWNS. 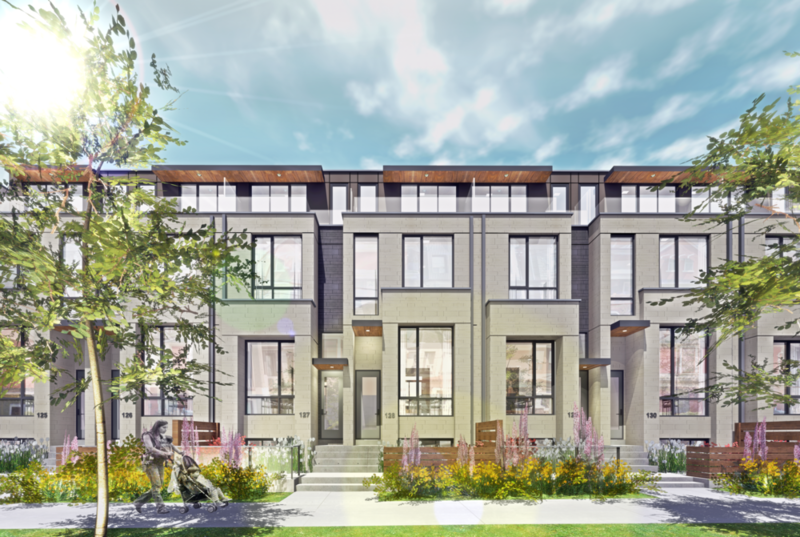 Towns is a new townhouse project by Castlepoint Numa and is currently in pre-construction. West TWNS. Towns will be located at 34 Perth Avenue in Toronto .West TWNS. Toronto will be 32 mixed town units.